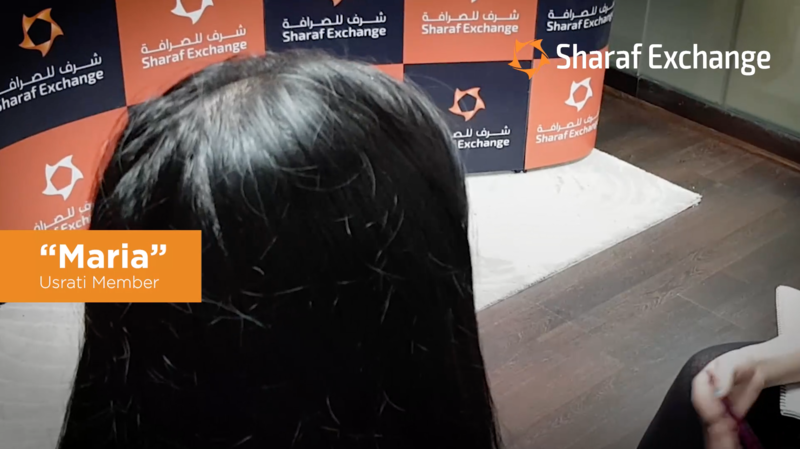 DUBAI: In not so many words, Ambassador Hjayceelyn Quintana said the UAE government has been engaging the diplomatic community to decisively address concerns about human trafficking, an issue besetting many countries around the world these days. 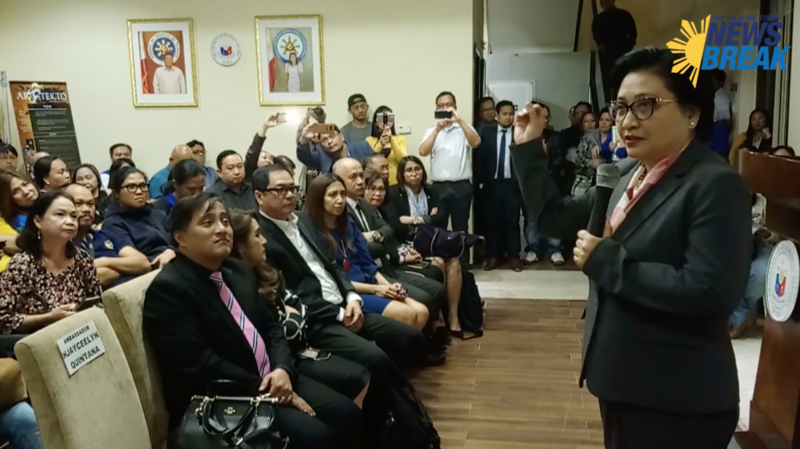 This even as she urged the Filipino community during a town hall meeting at the Philippine Consulate, Feb. 11, to close ranks and “break the chain” of this problem that has reared its ugly head in the country. “Talagang parang chain. Nagsisimula sa atin sa Pilipinas… sa social media. Pagkatapos, makakarating dito, susunduin sa airport, dadalhin sa isang accommodation, ikakandado, tapos ibebenta. And then ano nangyari? Kaya pupunta sa embassy o konsulado. Sinasagot po nating lahat ang problemang iyan,” Quintana said at the jampacked meeting also attended by visiting Labor Secretary Silvestre Bello III and Philippine Overseas Employment Administrator Bernard Olalia. “Alam na rin po ng bayang ito ang nangyayari. Nagpupulong-pulong po ang embassy of India, Embassy of the Philippines, at mga konsulado, embassy of Pakistan… embassy of Ethiopia. Pare-pareho po kami ng kwento,” Quintana added. Quintana said the problem has grown so big it can anymore be ignored like the proverbial elephant in the room that all people keep looking away from. “Nalalaman na rin. Napapansin. Siguro nuong unang taon walang masyadong pumapansin. Ngayon medyo malaking-malaki na. 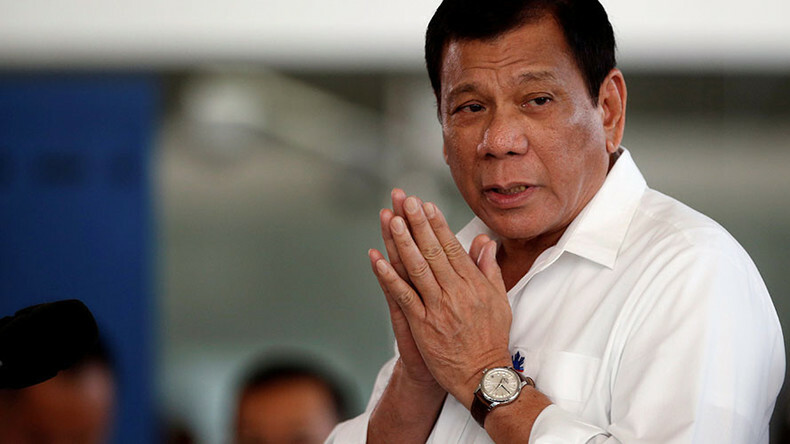 Alam na nating lahat ang nangyayari,” Quintana said. Quintana said there is reprieve in the resolve by the UAE government to view the labor not as commodities but human beings and is not ignoring the issues at hand. She said transactions would not be consummated if even at least just one of the layers of human trafficking is broken. “Ma-break lang yung chain, kahit sa isang parte lang, hindi matatapos ang transaksyon,” she said. The numbers speak: A few years back, there were only handfuls of overseas Filipino workers (OFWs), mostly household service workers, seeking help at the embassy or consulate. The figure started getting into the hundreds around mid-2017. These days, officials said, the number of runaways taking refuge at the embassy or consulate rarely go below 100 at any given time. 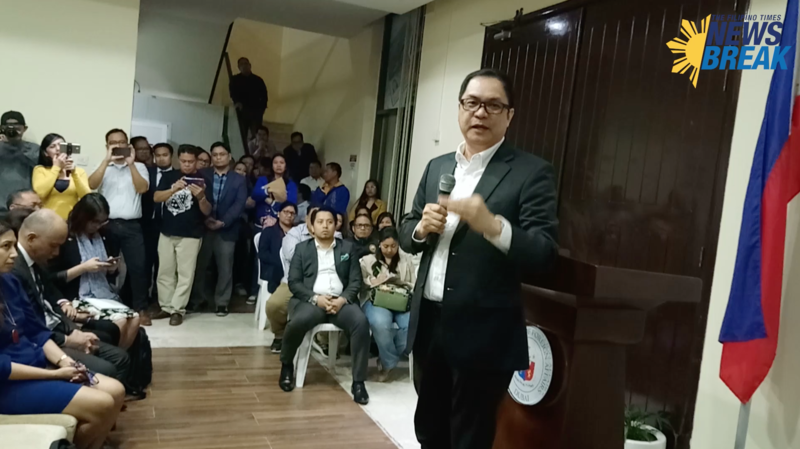 Also among those present at the town hall meeting were Consul General Paul Raymund Cortes and spouse, Dr. Yasmin Balajadia-Cortes; Deputy Consul General Renato N. Dueñas, Jr., Consul Beth Ramos and Labor Attachés Felicitas Bay and Alejandro Padaen, among others.